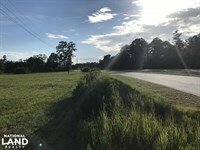 This multiple use future development tract is located in a prime location in Hardeeville, SC. 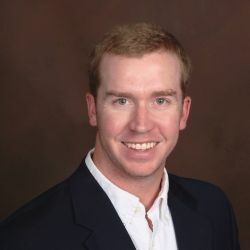 This area is one of the fastest growing in the state and has a bright future outlook for mixed business, industrial, or possibly residential development. There is water and sewer available right across the road, where there are currently two small residential developments. Permitting is already underway for a huge new port that will be located just a few miles from here, in Hardeeville on the Savannah River. 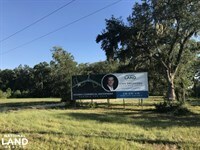 This tract is located less than 2 miles from Interstate 95 exit 5, has over 2,700 feet 0.52 miles of road frontage on US Hwy 321, and is only minutes away from the booming towns of Bluffton and Hilton Head Island, as well as the city of Savannah, GA. There are good drainage ditches and also several roads in place to ride the property and view some of the acreage. This parcel borders the city of Hardeeville on two sides. Call today for more information and to schedule a showing of this awesome opportunity in a great location. From Hardeeville, travel approximately 1.7 miles north on Deerfield Road (US Hwy 321), property will be on the left side of the road.